Which States are Givers? Which are Takers? 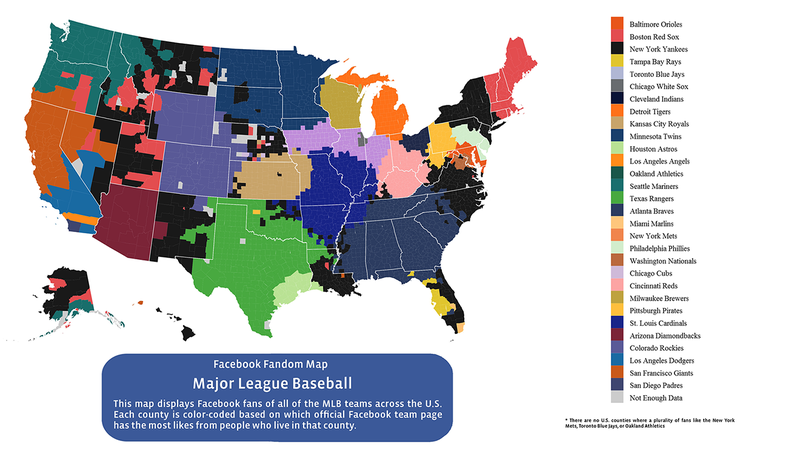 Maps showing regional differences among Americans are all the rage these days, such as this depiction of the contours of baseball fandom, or this one of the beers we’re alleged to favor, or this showing the places in America where none of us lives, or this creative video/map showing where Americans use different words for common things such as soda. The Wallet Hub analysts essentially asked how much each state receives back as a return on its federal income-tax investment. They compared the 50 states and the District of Columbia on three metrics: 1) federal spending per capita compared with every dollar paid in federal income taxes; 2) the percentage of a state’s annual revenue that comes from federal funding; and 3) the number of federal employees per capita. The third measure received only half the weight of each of the others in the calculation. If you look only at the first measure—how much the federal government spends per person in each state compared with the amount its citizens pay in federal income taxes—other states stand out, particularly South Carolina: The Palmetto State receives $7.87 back from Washington for every $1 its citizens pay in federal tax. This bar chart, made from Wallet Hub’s data, reveals the sharp discrepancies among states on that measure. It’s not just that some states are getting way more in return for their federal tax dollars, but the disproportionate amount of federal aid that some states receive allows them to keep their own taxes artificially low. That’s the argument Wallet Hub analysts make in their 2014 Report on Best & Worst States to be a Taxpayer. [W]ho really benefits from government spending? If you listen to Rush Limbaugh, you might think it was those blue states, packed with damn hippie socialist liberals, sipping their lattes and providing free abortions for bored, horny teenagers. . . .
As it turns out, it is red states that are overwhelmingly the Welfare Queen States. Yes, that’s right. Red States — the ones governed by folks who think government is too big and spending needs to be cut — are a net drain on the economy, taking in more federal spending than they pay out in federal taxes. They talk a good game, but stick Blue States with the bill. Fair enough. That’s a catchy perspective. And there are few things more fun than exposing hypocrisy. Alternatively, we could use the “state dependency” map as an opportunity to reflect on a different paradox—the longstanding role of the far-away federal government as an agent of community. Because of federal programs, people in places like South Carolina and Mississippi are getting a helping hand not from their neighbors a few blocks away or in the next county over, but from residents of Delaware, Minnesota, Illinois, and Nebraska. Whether you like that idea depends, in part, on how you personally reconcile the tension between two long-cherished, core American values—our passion for individualism and our regard for community—and whether you see “community” as encompassing the whole country. That’s a far more interesting thing to think about (though perhaps less viscerally satisfying) than which states are moochers or freeloaders and which are getting fleeced. Categories: American Government, American Society | Tags: revenue, state governments, taxes | Permalink.